Miles per hour is an imperial and United States customary unit of speed expressing the number of statute miles covered in one hour. 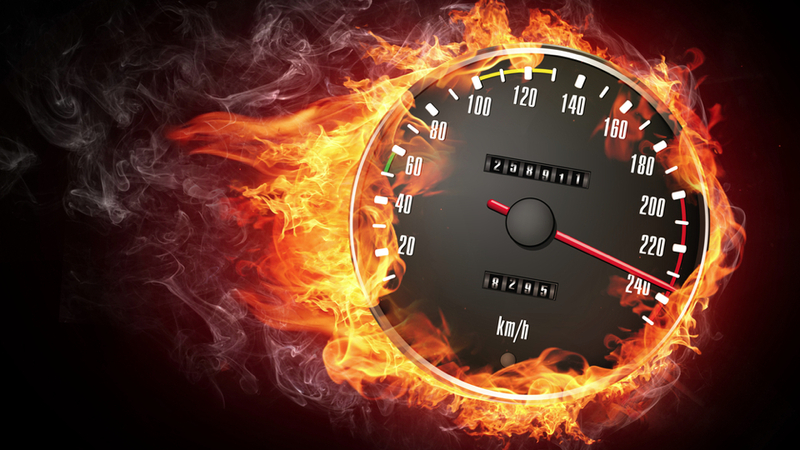 The kilometre per hour is a unit of speed, expressing the number of kilometres travelled in one hour. The knot is a unit of speed equal to one nautical mile per hour, exactly 1.852 km/h. Mach numbers reflect the plane's speed relative to the speed of sound in the medium it's moving through. Mach 1 means it's going the speed of sound in that particular medium.